Mennonite Savings and Credit Union (MSCU) supports churches and church-based organizations across Ontario through Church Builder GICs. These deposits offer investors a competitive rate of interest and are available for a limited time each year. 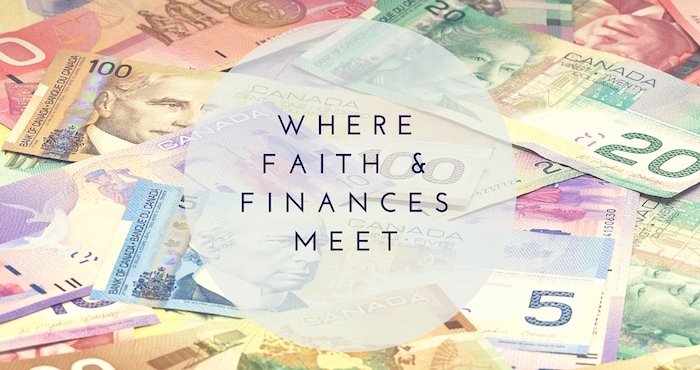 In addition, MSCU donates 0.25% bonus interest directly to the Ontario church or church-based organization of the investor’s choice. As a result of Church Builder GICs, MSCU has donated over $452,000 to 211 churches and church-based organizations. Church Builder GICs are available in June and July each year. Bonus interest cheques are mailed directly to the church or organization each fall, making it an easy way to support your church community. If you are interested in investing, please contact MSCU before July 29th and consider naming Westheights Community Church as the bonus interest recipient. For more information, please visit www.mscu.com or call 1-888-672-6728. †Bonus donations are made by MSCU and not treated as interest income for the investor. Recipients of bonus donations must be Ontario-based, have charitable registration status, and be a church or church-based organization.